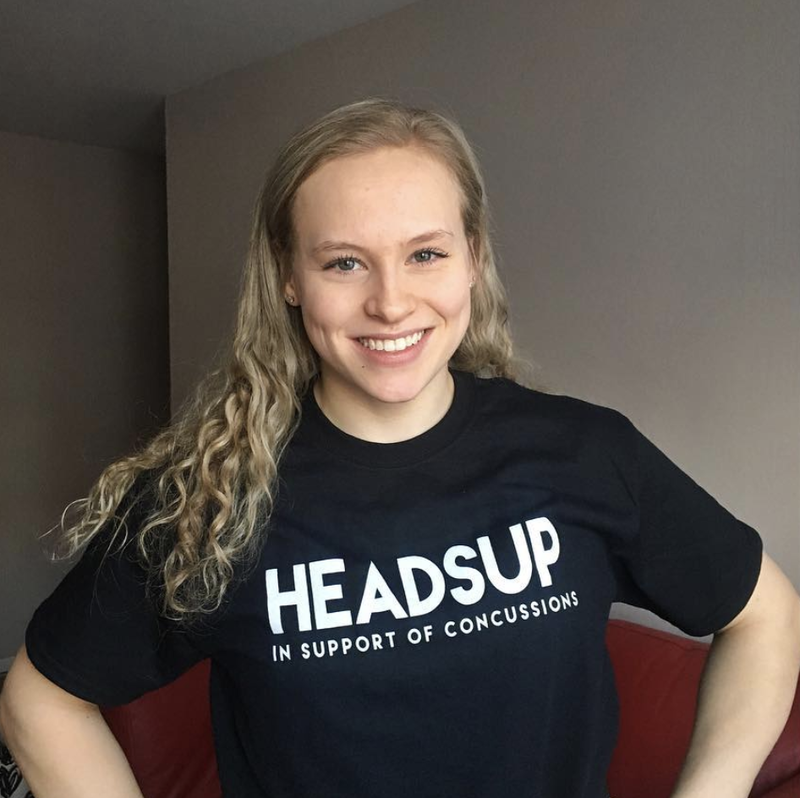 Ellie supports Headsup Canada - a social purpose that aims to tackle the issue of sport concussions, helping to fund research at the Canadian Concussion Centre out of Toronto Western Hospital. Ellie is an ambassador for Fast and Female, a non-profit organization dedicated to empowering girls (ages 8-18) through sport in Canada, USA & Australia. Ellie often volunteers her time at the Nova Scotia Sport Hall of Fame, influencing athletes of the future and encouraging kids to get involved in sport. Ellie travels to various schools across Nova Scotia, working with students as part of the 'Future Hall of Famers' initiative, presented by the Nova Scotia Sport Hall of Fame.